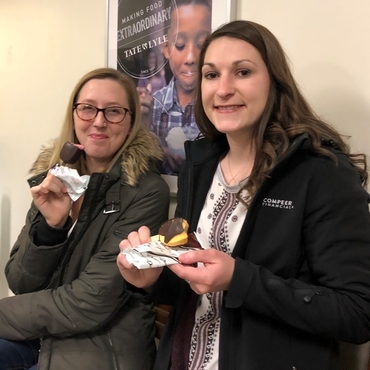 DeKalb County Farm Bureau Young Leaders toured Tate & Lyle in February and ended their visit with samples of chocolate milk and sorbet bars. But the tour was even sweeter than the samples. With locations in 30 countries and a 150-year-old history, Tate & Lyle is a leading supplier of food and beverage ingredients including sweeteners, texturants, fibers, and starches. The company owns 13-grain elevators throughout the Midwest and processes over 1.4 million acres of corn every year for their ingredients. 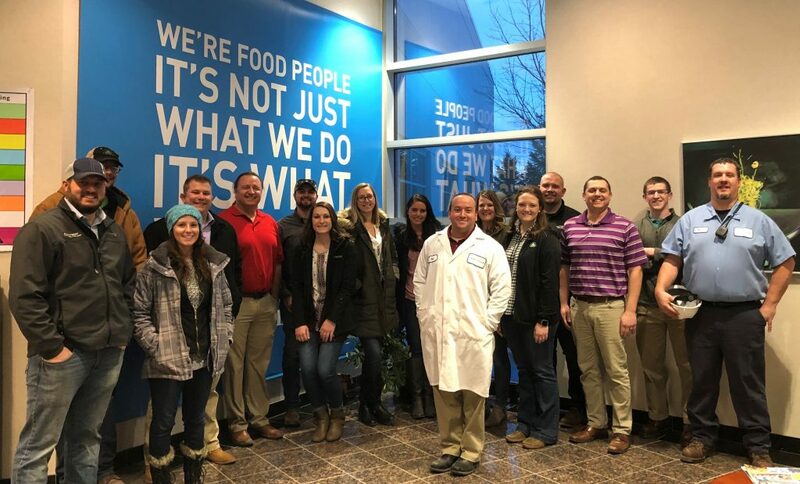 Young Leaders toured Tate & Lyle’s Sycamore plant where 80% of their ingredients go into dairy products such as Fairlife chocolate milk and McDonald’s ice cream. 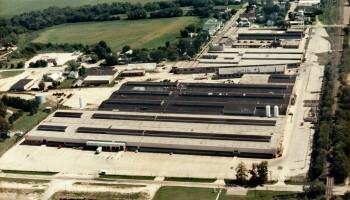 The other 20% of the site’s production is focused on sucralose, a sweetener that is 600 times sweeter than table sugar. Today, DeKalb County Farm Bureau is the premier agricultural organization in the county that boasts a membership of 6,200 members. Focus areas include farm business, legislative and local issues, agricultural literacy, information, and education. The DeKalb County Farm Bureau offers a multitude of services for its members, from scholarships to farm safety programs, health screenings, family events, and agricultural meetings. 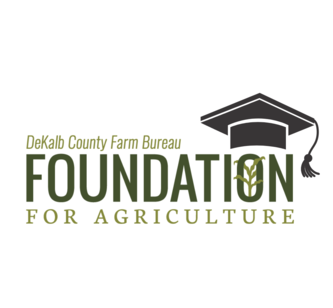 Each year, the DeKalb County Farm Bureau awards 10 deserving high school students with a scholarship for expenses related to their higher education. The Farm Bureau’s focus on investing in today’s youth has a significant impact on the local workforce. A strong and educated workforce is essential for employers and employees in every county. The number of scholarships awarded has increased over the past several years. In 1963 three scholarships were awarded, in the early 1990’s, 32 scholarships were awarded. The Farm Bureau’s Senior Scholarship program has awarded 1,094 students a total of $1.6 million to date. Scholarship recipients are selected by an impartial Scholarship Committee that reviews student applications with exceptional academics, demonstration of leadership and community service. These are all key ingredients for a bright and rewarding future in the workplace. To learn of the eligibility requirements for the scholarship, please visit www.PlantALegacy.org Applications are due by March 8th, 2019. Good luck to every applicant and congratulations to the DeKalb County Farm Bureau for playing an essential role in economic development for DeKalb County. 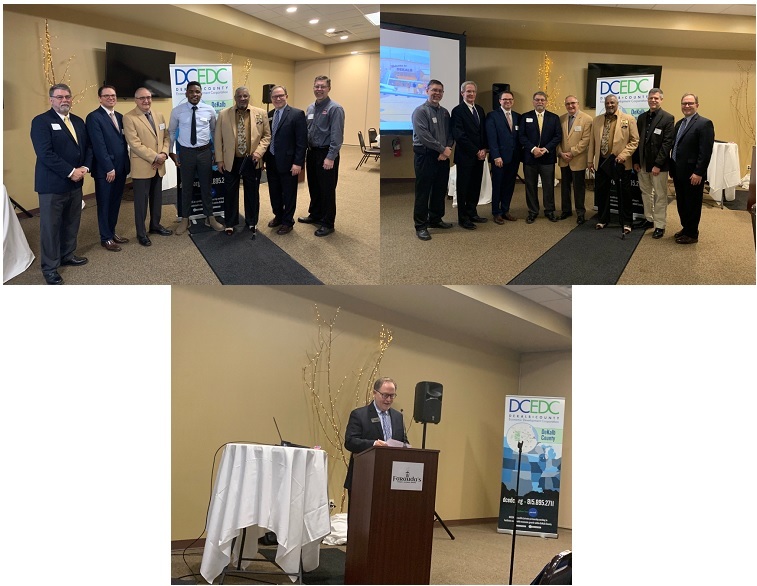 On Wednesday, February 6th, DCEDC held our first Business Roundtable & Networking Event of the year. The focus of the educational event was about the DeKalb-Taylor Municipal Airport and their recently completed strategic plan, ”Charting a Course”. 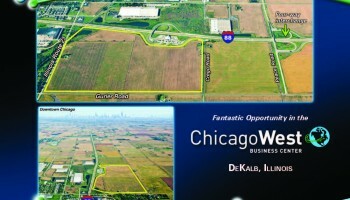 The airport is one example of the many competitive advantages in DeKalb County, IL. Approximately 88 attendees gathered at Faranda’s for networking and a delicious buffet luncheon. The program kicked off at noon with an upbeat introduction by DeKalb’s City Manager, Bill Nicklas. 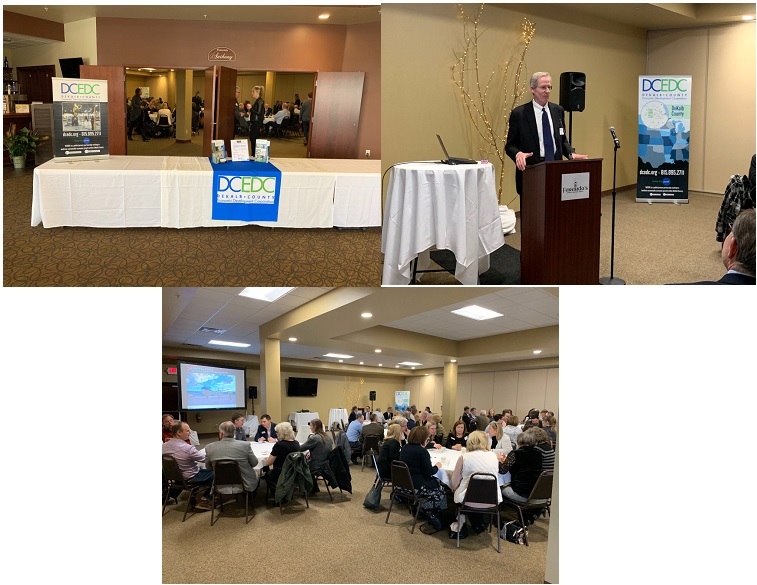 Following the intro, a compelling presentation was given by Keynote Speaker Jack Penning, Managing Partner of Volaire Aviation, where he enlightened the group about the outcomes of the strategic plan. You can review Penning’s presentation: DKB Community PRES 2-19. 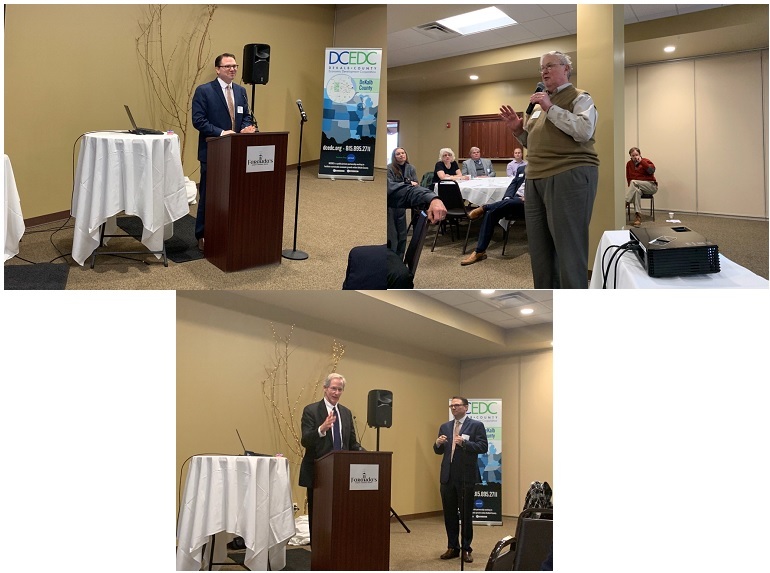 DCEDC Executive Director Paul Borek fielded several questions from the audience to Penning, closing with updates about DCEDC’s Comprehensive Economic Development Strategic Plan and the five working groups. DCEDC is proud of the quality events that we have. This would not be possible without the ongoing support and involvement of so many. Special thanks to our guests who attended, Jack Penning, Dr. Bill Nicklas, Tom Cleveland for their guidance, assistance, and participation. A big thanks to Faranda’s for catering the delicious food and the Annual Event Sponsors for supporting DCEDC events: Bayer, City of DeKalb, ComEd, DeKalb County Government, First Midwest Bank, First National Bank, IDEAL INDUSTRIES, INC., Larson & Darby Group, Nicor Gas, Northern Illinois University, Northwestern Medicine, Superior Diesel, Inc., Tate & Lyle Company, and Venture One Real Estate. The City of DeKalb-Taylor Municipal Airport is asking for your input! Please consider taking a few moments of your time to take their brief survey by clicking the link below. This data will prove to be beneficial with future plans, as it is populated. Click Here Thank you for your participation! DCEDC would like to congratulate longtime Contributing Member-Resource Bank, N.A. for being awarded an Honorable Mention for Adaptive Reuse/Preservation/Restoration Design by the Prairie Chapter of the American Institute of Architects at their AIA Prairie Design Awards in November. Well done Resource Bank, N.A.! 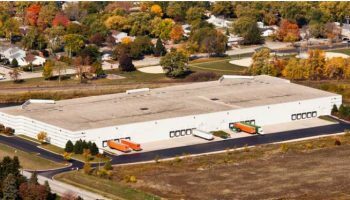 We appreciate your significant investments made in DeKalb County, Illinois! 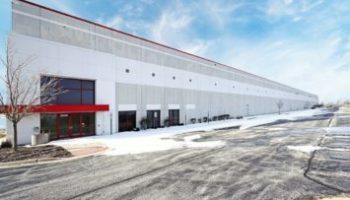 DCEDC Executive Director Paul Borek shared in a recent article that we are pleased to welcome back aviation consultant Jack Penning to keynote its first Business Round Table luncheon of 2019 from 11 a.m. to 1 p.m. Feb. 6 at Faranda’s Banquet Center in DeKalb. Historic Egyptian Theatre is poised to begin a $4.5 million dollar renovation. DCEDC, along with several other businesses and organizations have proudly showed support via penning letters of support of the historic theatre and the project. An abundance of community support has resulted in about $1 million from private donations, including an undisclosed amount from Holly actor and DeKalb native, Richard Jenkins along with a substantial donation by local businessman Steve Irving and his wife TJ. 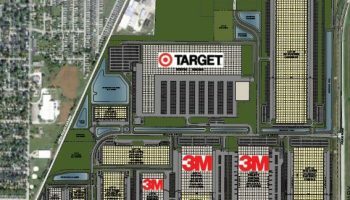 DCEDC is proud to share upbeat news about partners who collaborate! Together, Kishwaukee College and the City of Sycamore have launched a new innovative partnership, “Sycamore U”. DCEDC is proud to share news about our partners! DeKalb – A trial run of a free public Wi-Fi network in downtown DeKalb and at Northern Illinois University has been extended indefinitely. DCEDC is happy to share our partner’s upcoming event information.